See you later, Main Street Electrical Parade! Can’t wait to see your little brother Paint the Night at California Adventure! 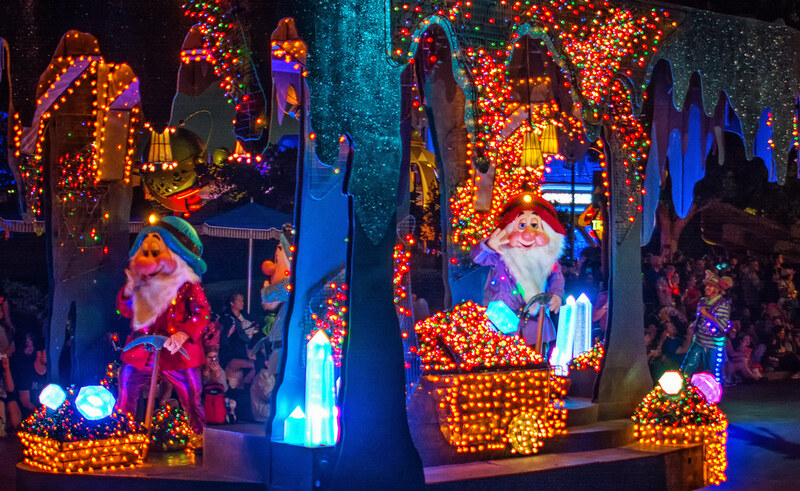 This entry was posted in Entertainment, Main Street USA and tagged dwarfs, float, Main Street Electrical Parade, parade, snow white. Bookmark the permalink.